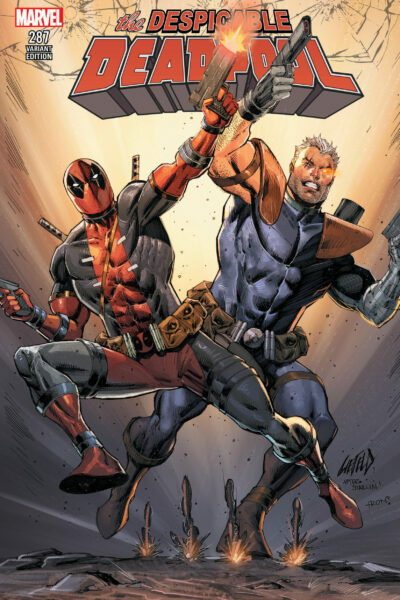 NEW DEADPOOL #1 (2018) EXCLUSIVE LIEFELD “THE NUMBER ONES” SIGNED VARIANT! 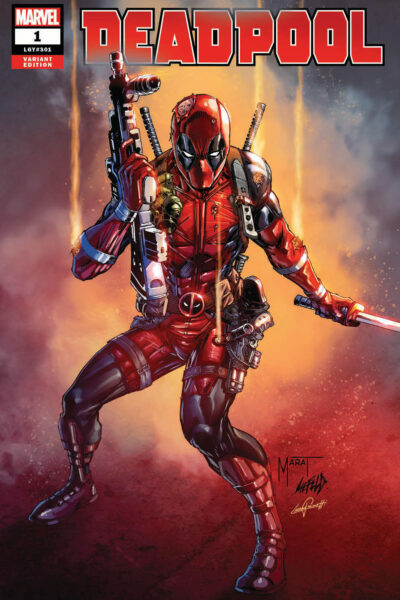 NEW DEADPOOL #1 (2018) EXCLUSIVE LIEFELD “THE NUMBERS ONES” VARIANT! 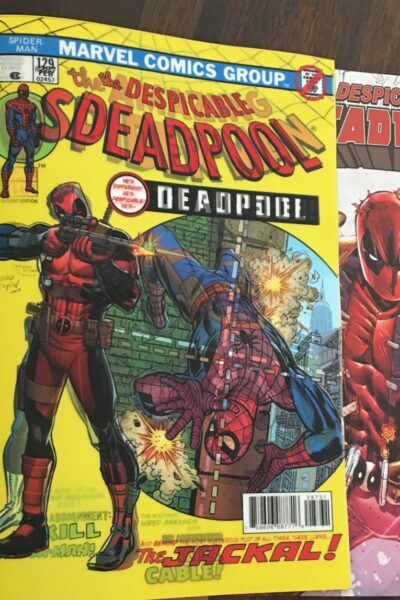 The Despicable Deadpool Lenticular Signed Variant Pack! 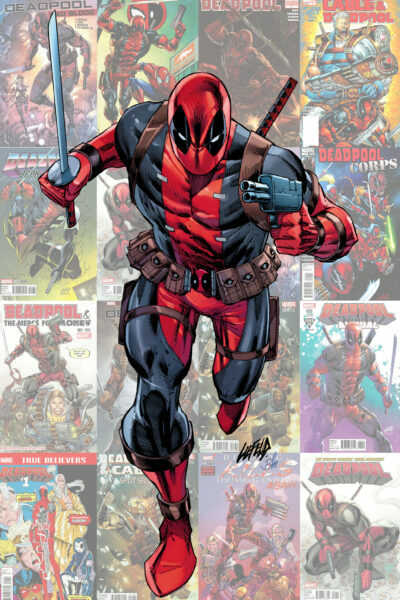 The Despicable Deadpool Lenticular Variant Pack!